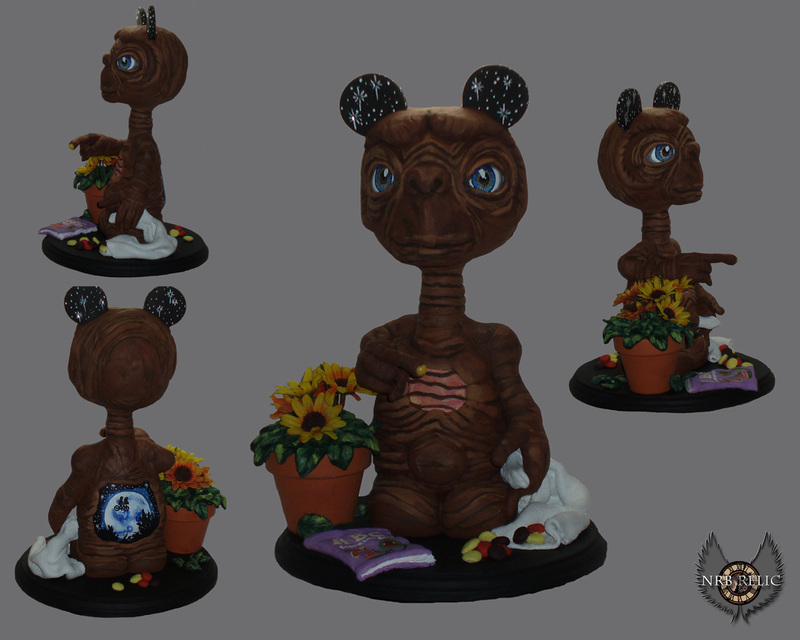 NRB RELIC: Newest 9" Custom Vinylmation "OUCH!" 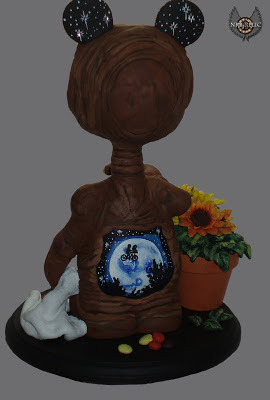 Newest 9" Custom Vinylmation "OUCH!" 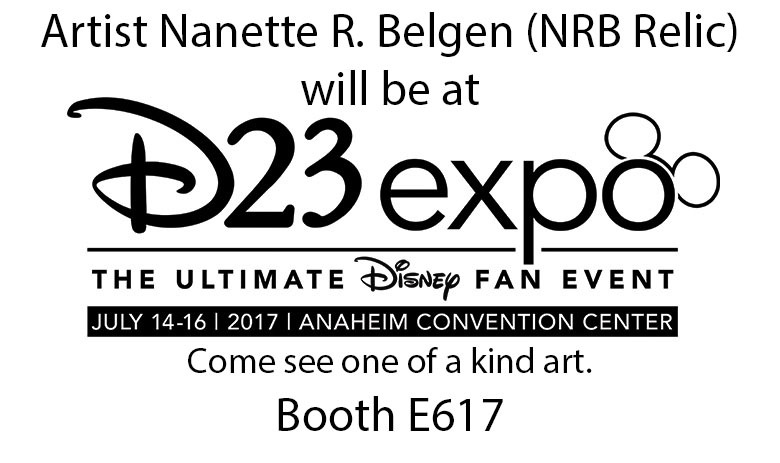 Here it is the newest NRB Relic 9" commissioned custom Vinylmation inspired by one of the most loved films ET the Extra-Terrestrial. 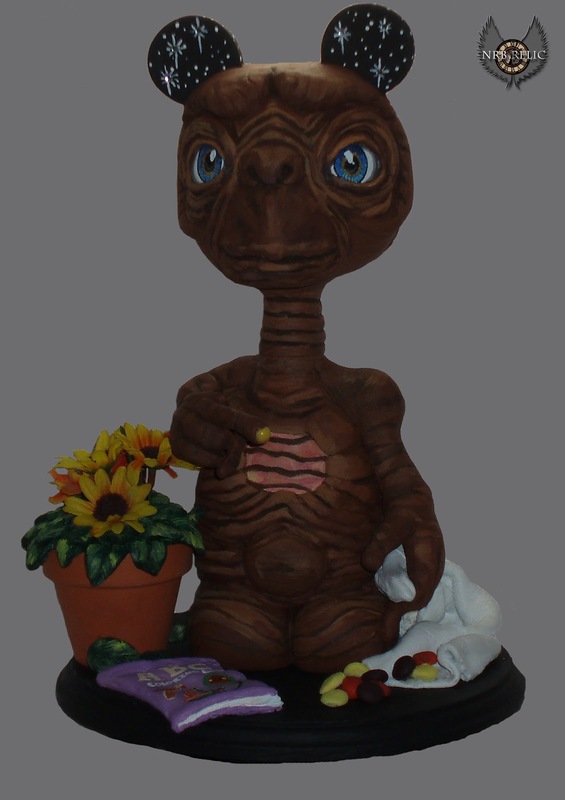 This piece is sculpted and painted by NRB Relic for Josh Dyan. 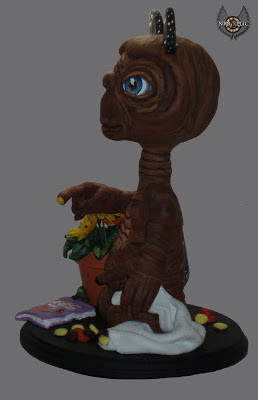 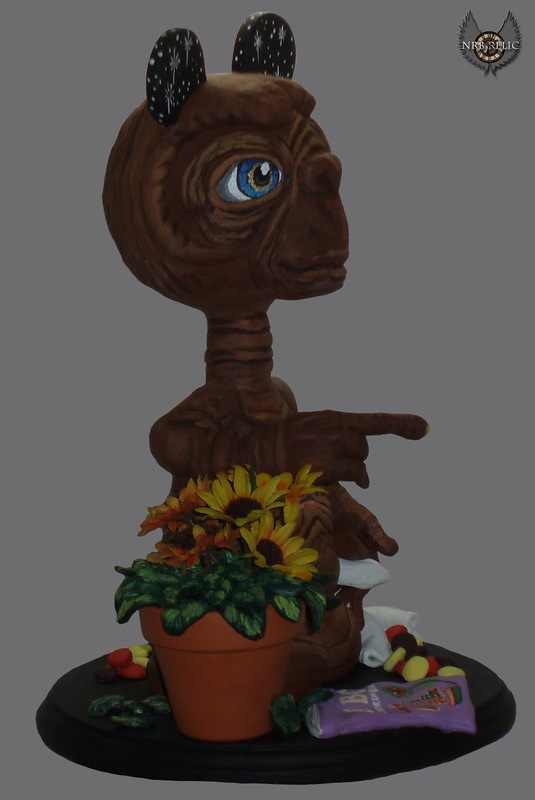 "I have watch this movie over 1,000 times and every time I watch E.T. and Elliot say goodbye it brings a tears to my eyes.